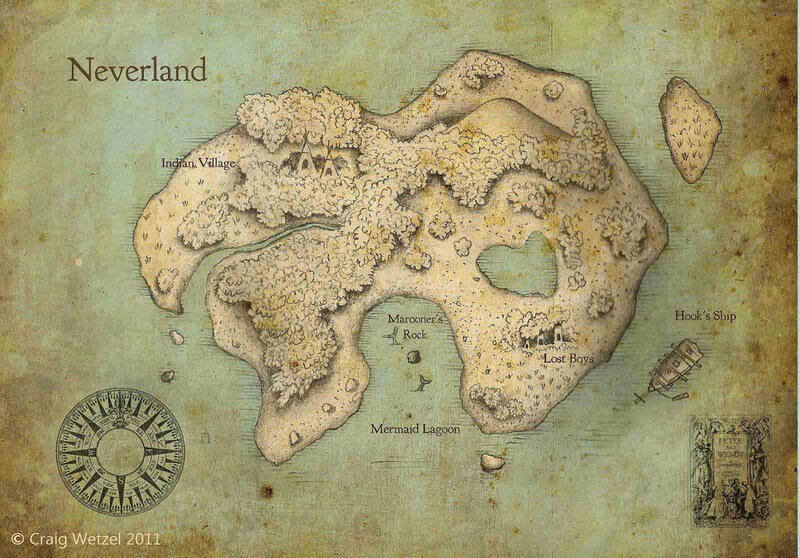 The next few Wonderful Maps posts I’ll be exploring each of the above in a little more detail, starting with maps that provide a visual representation of a world that’s only actually found between the covers of a book. 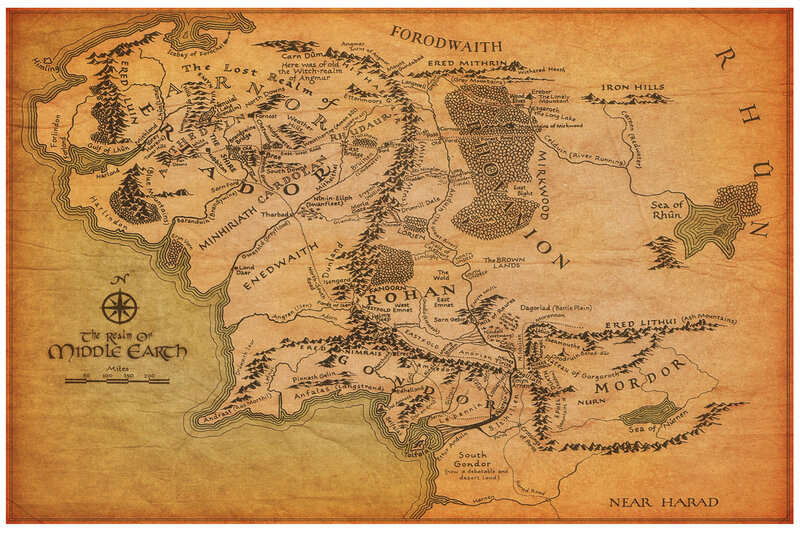 Like the Wizard of Oz, Lord of the Rings was a turning point in the history of fantasy map-making. J.R.R. 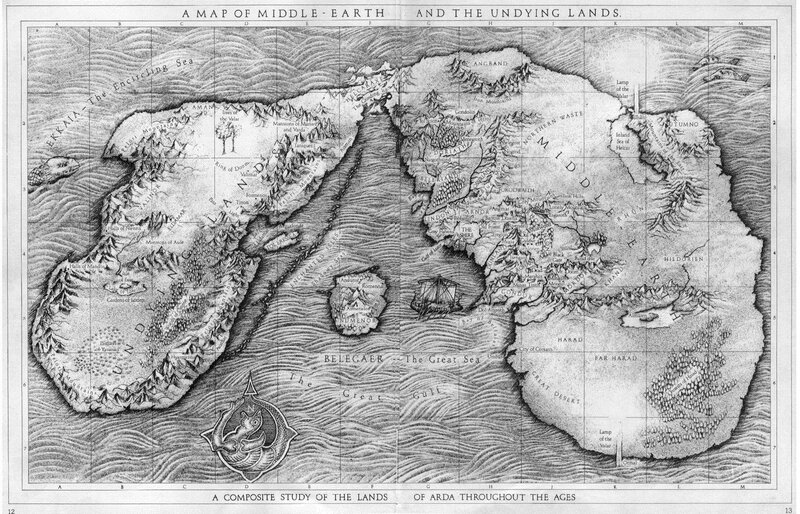 Tolkien was a master world-builder, creating several conlangs (constructed languages) for his races as well as a world so detailed that many, many people have created their own maps of it over the decades. 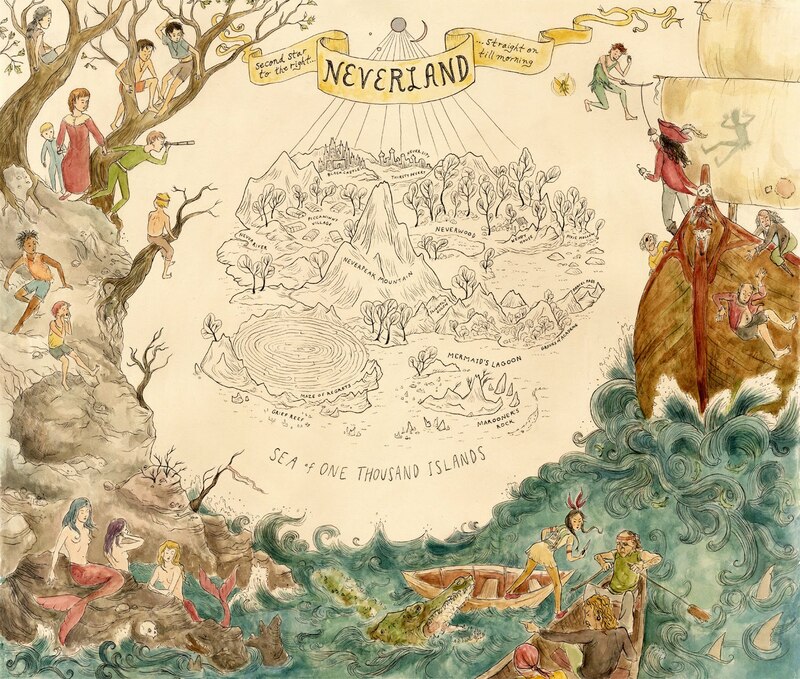 A wonderful detailed articulation of a fully imagined realm. 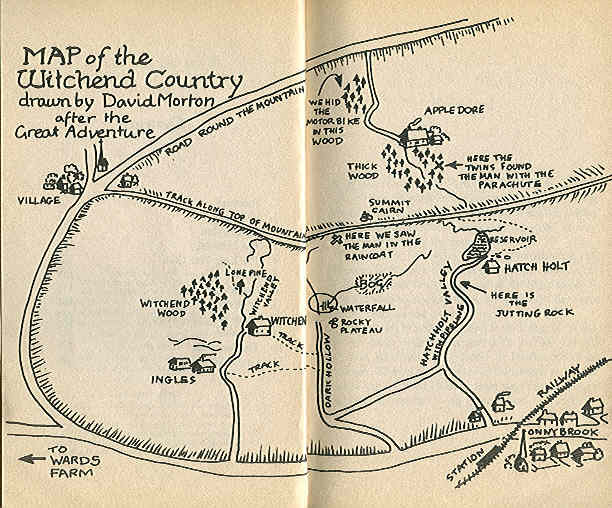 A classic ‘fantasy map’, and notable for being drawn by the author himself: J.R.R. 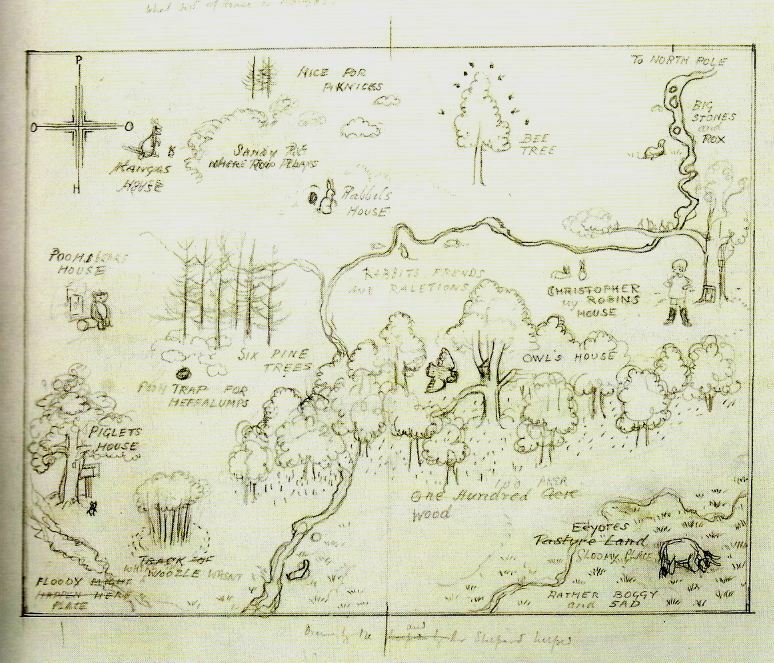 Tolkien’s own map of part of the Shire. I like the textures here, and the lettering with its serifs and changes of direction. It’s strong and simple and makes no claims to artistic brilliance, but it’s a truthful hand drawn map. 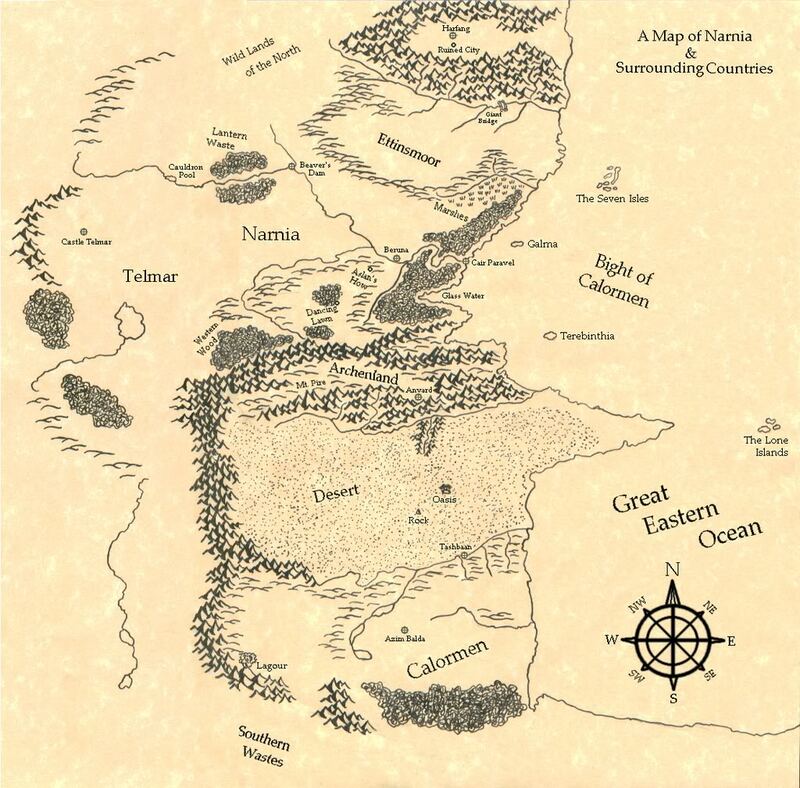 A good example of the fantasy map as infographic. 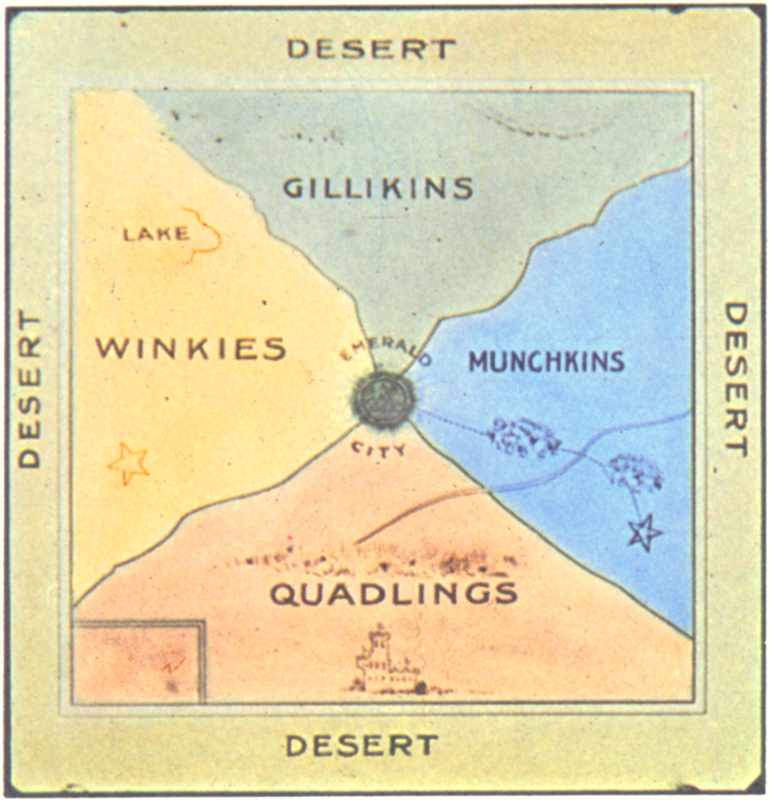 With Munchkins Country and Winkie Country at some point being switched around by the simple expedient of flipping East and West on the compass. 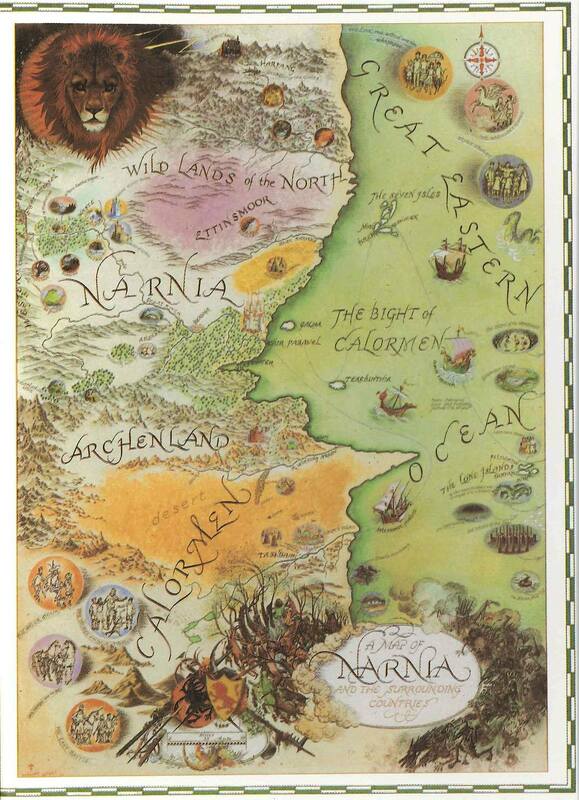 This map of the Land of Oz first appeared in ‘Tik Tok of Oz’, and was one of the first maps to be included with a fantasy novel. 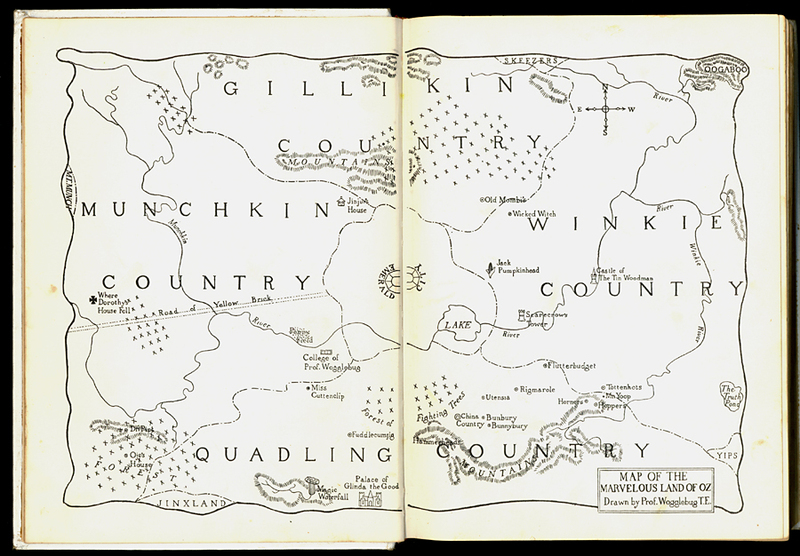 The Land of Oz is one of the most well known of imaginary places, and has got quite a bit of map treatment since the original publication of The Wonderful Wizard of Oz in 1900. 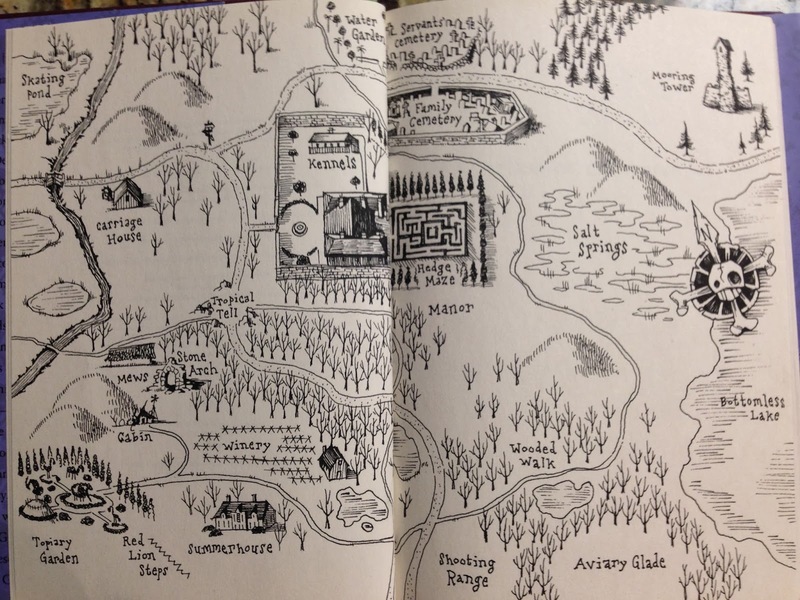 The map above is from the “white edition” of a follow-up book called “Lost Princess of Oz,” about the disappearance of Princess Ozma. 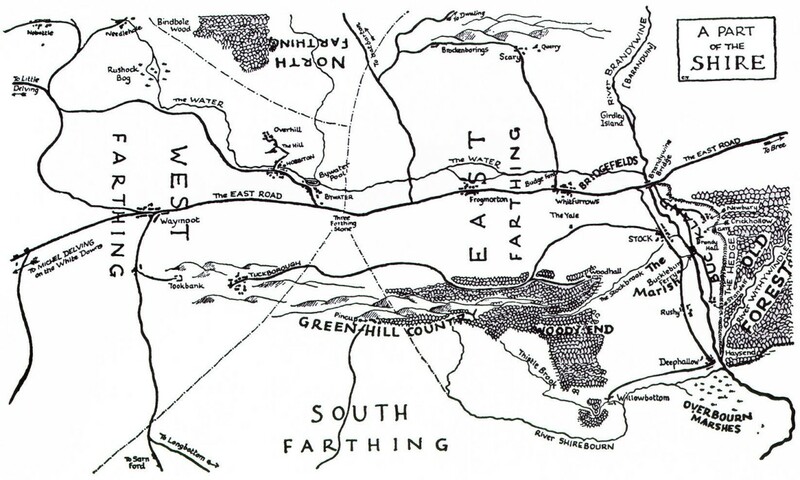 Like other Oz maps, this one reverses East for West, though North and South remain at the traditional top and bottom of the layout. 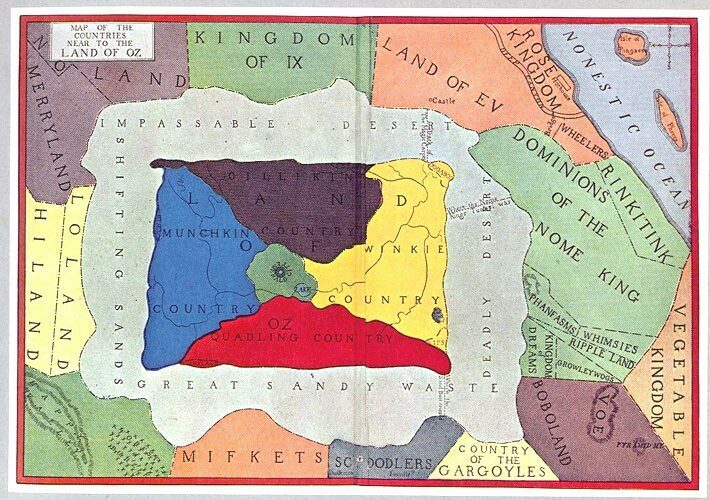 No one seems to know why L. Frank Baum made the change — then again, why not reverse East and West in an imaginary landscape? 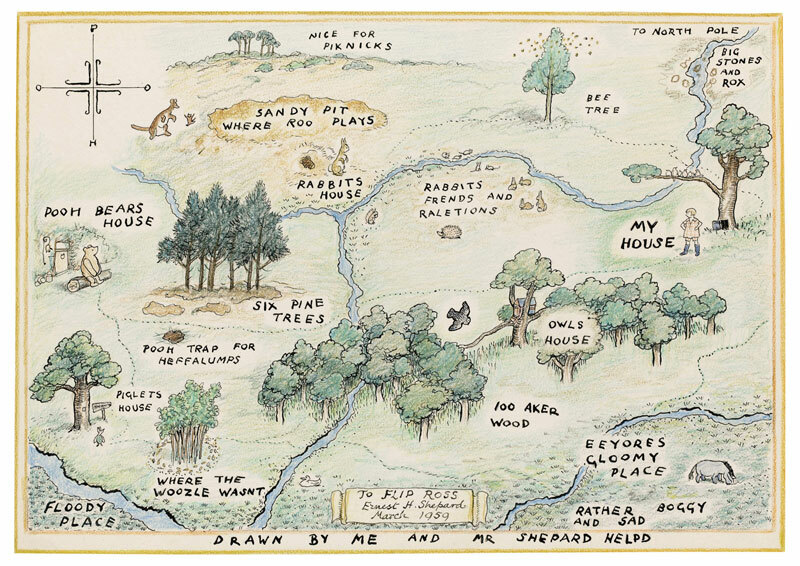 Map of Hundred Acre Wood Signed: EH Shepherd 1959. 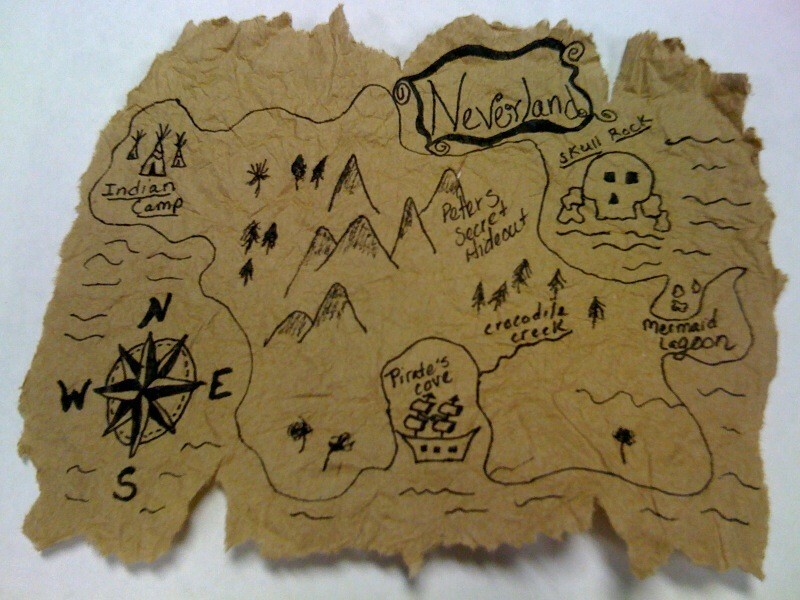 The map includes an unusual version of the compass. 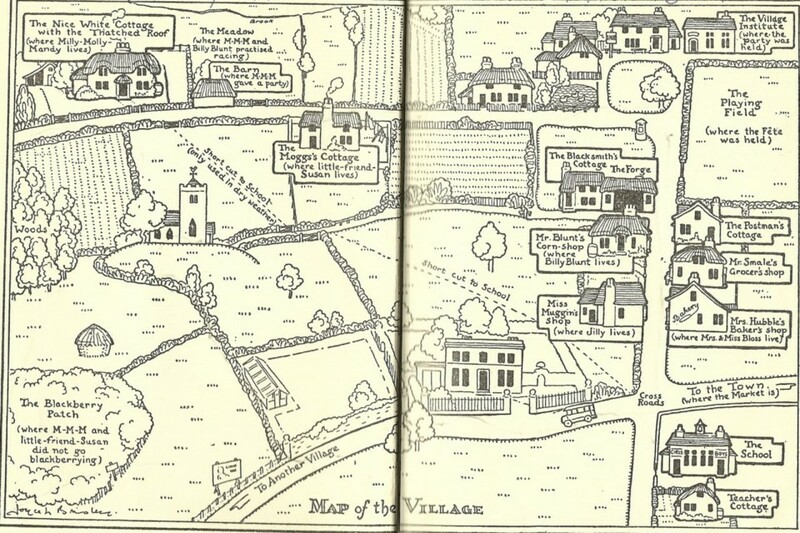 Without knowing the novel itself, you could examine this map and cultivate your own story. Maps have a history after all; the cemeteries would certainly indicate as much here. Perhaps you might wonder why the servants’ cemetery is placed outside the boundary of a river or consider how many servants would have died on this property…. 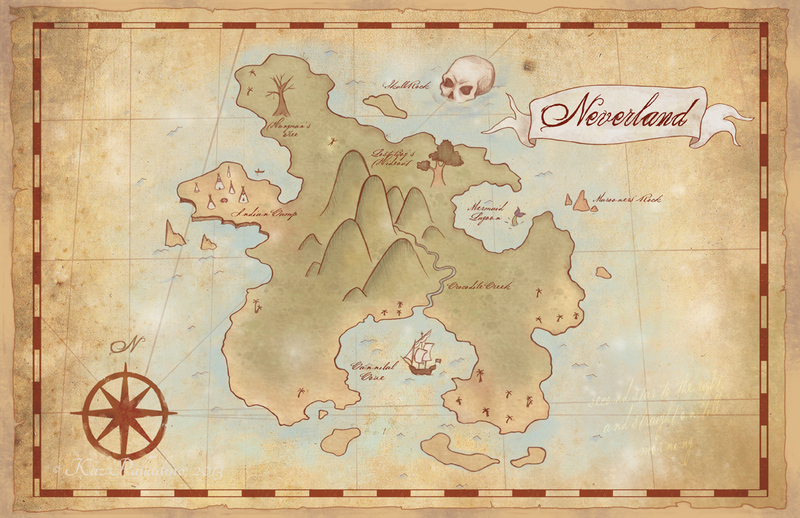 The beauty of this map of Neverland is its simplicity. 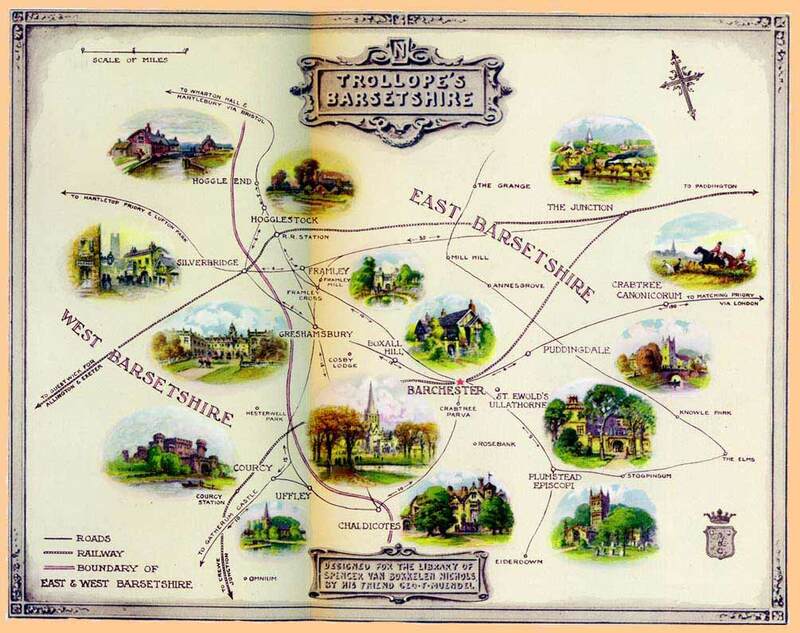 Maps as a child hold mystery and adventure but the older one becomes the more technical maps become to the point where maps are about accuracy and measurement. Giving the maximum amount of knowledge does not mean that the map has to be devoid of personality. The map above has a simplistic design that allows for maximum information with very little fuss. This is a great example of giving the viewer just what they need to know and no more. Previous Previous post: Is there a bit of ‘pioneer’ left trapped within us all?